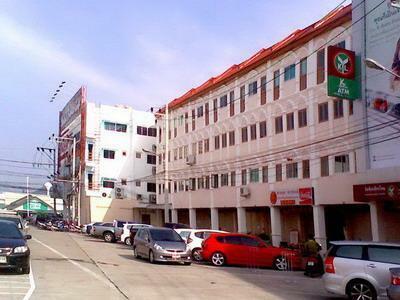 Property Detail: These 2 connecting commercial building for sale is located in Chalermprakiet R.9 (Bypass) Road a part of Bypass square project opposite Tesco Lotus, the heart of Phuket commercial Zone at Tesco Lotus Intersection. 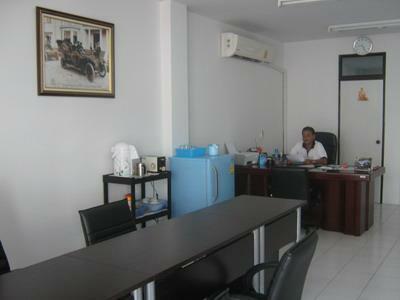 It is convenient starting point to various Phuket facilities. 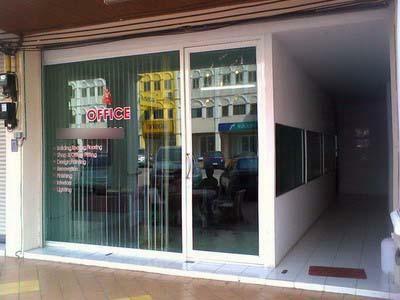 2 Offices currently operated as Tour Agent and Room Rental Office to ready conducting rent contract. Office: include Air con and office furnishing. 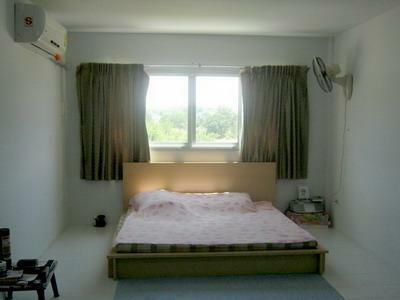 Room for rent: all provided Bathroom en-suites / Single Bed with set / Electric Ceiling Fan. The project is few minutes to Phuket International Hospital, Big C, and Central Festival minutes as well as school and BCIS collage and Phuket University, 20 minutes from Phuket International Airport, also 20 minutes to Patong Beach and many others well known beaches of Phuket.